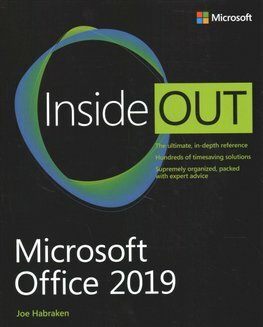 An ultimate reference organizes hundreds of timesaving solutions, troubleshooting tips and workarounds, explaining how to: take advantage of Office 2019 in the cloud with Office 365, enhance PowerPoint presentations with rich media, handle data with the Excel Quick Analysis tool and much more. Original. 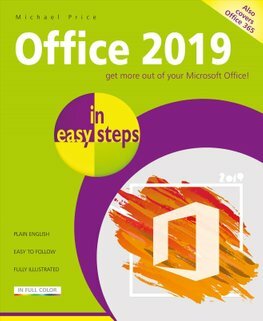 Whether the reader is upgrading to Office 2019 from a previous version or using it for the very first time, Office 2019 in easy steps will guide them through the key features so that they can be productive straight away! 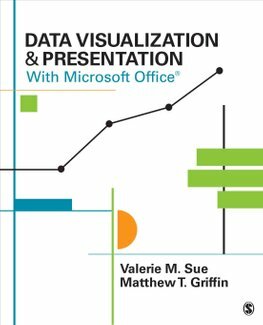 Full-color visual guides, with plenty of screen grabs for ease of reference, cover business and professional skills and all areas of computing. Original. Do you have 30 minutes to spare? 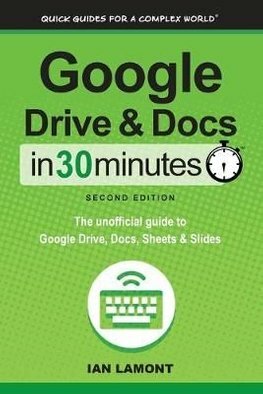 It's all you'll need to get up to speed with Google Drive, Google Docs, Google Sheets, and Google Slides. 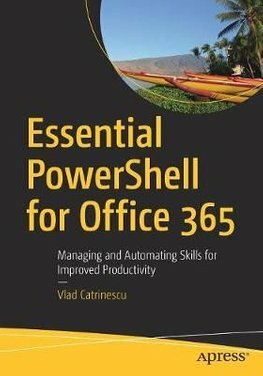 Millions use the software every day to write reports, give presentations, crunch numbers, and collaborate online. 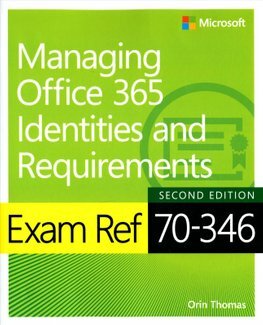 This book covers both Web and mobile applications. 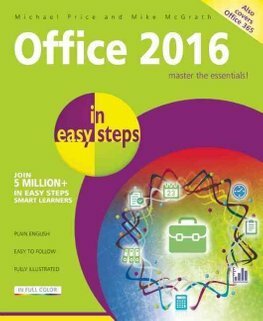 Get more productive using the new features in Microsoft Office 2016! 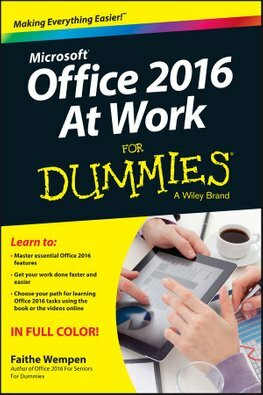 It may seem like an eternity since your IT department upgraded you to the latest version of Microsoft Office. 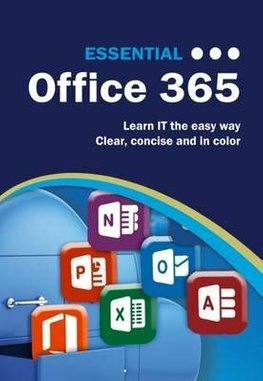 The fast and easy way to get things done with Office Perplexed by PowerPoint? 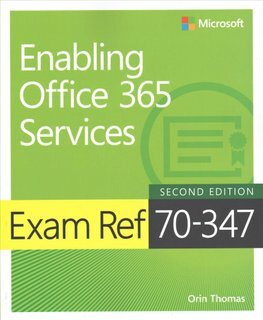 Looking to excel at Excel? 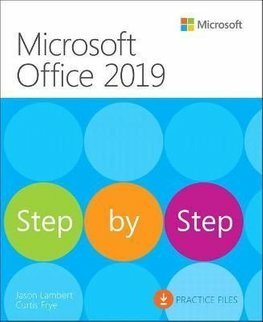 From Access to Word and every application in between this all-encompassing guide provides plain-English guidance on mastering the entire Microsoft Office suite. 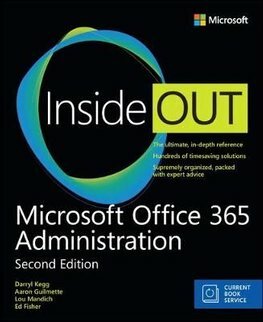 This is learning made easy. 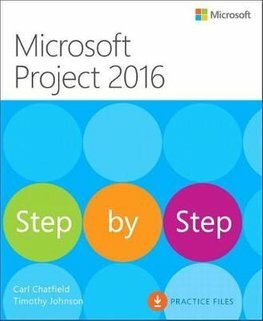 Students will get productive fast with Project 2016 and jump in wherever they need answers--brisk lessons and colorful screen shots show them exactly what to do, step by step. 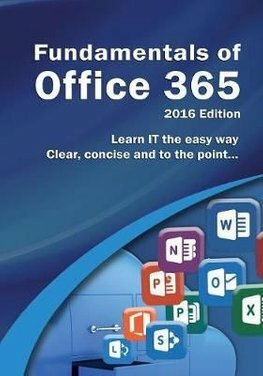 Keep up with the latest Office technologies, and learn the fundamentals of Microsoft Office 2016! 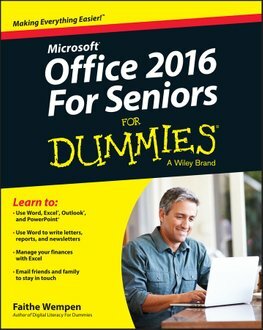 Office 2016 For Seniors For Dummies is the ideal resource for learning the fundamentals of the Microsoft Office suite. 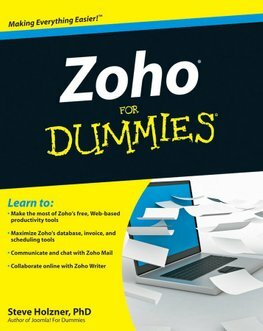 A great way to get started on this new, FREE, Web-based productivity and collaboration tool Zoho is a very cool-and free-alternative to Microsoft Office. Known as "cloud" computing because it's totally Web-based, Zoho provides 18 different applications to help you write documents, create spreadsheets, send e-mail, and much more. 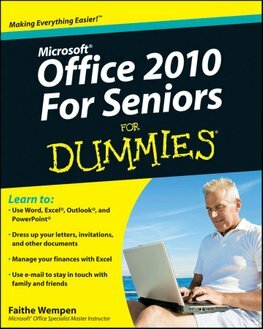 Clear, easy-to-understand instructions for seniors who want to get the most out of Microsoft Office 2010 Seniors are buying computers-both desktops and laptops-in record numbers to stay in touch with family and friends, connect with peers, research areas of interest, make purchases online, or learn a new skill. 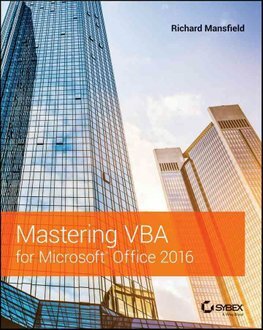 Enhance productivity in any Office application with zero programming experience Mastering VBA for Microsoft Office 2016 helps you extend the capabilities of the entire Office suite using Visual Basic for Applications (VBA). 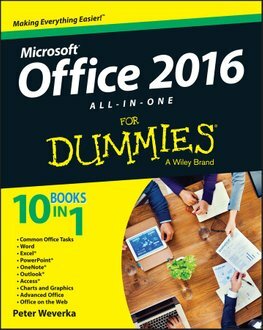 Be more productive and simplify your life with Outlook 2016! Ever feel like you're drowning in your inbox? 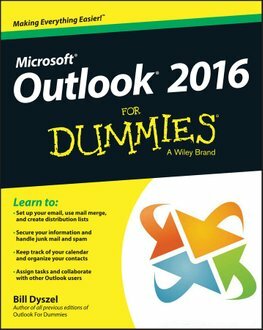 Outlook 2016 For Dummies helps you lower the metaphorical water levels by quickly prioritizing incoming email.